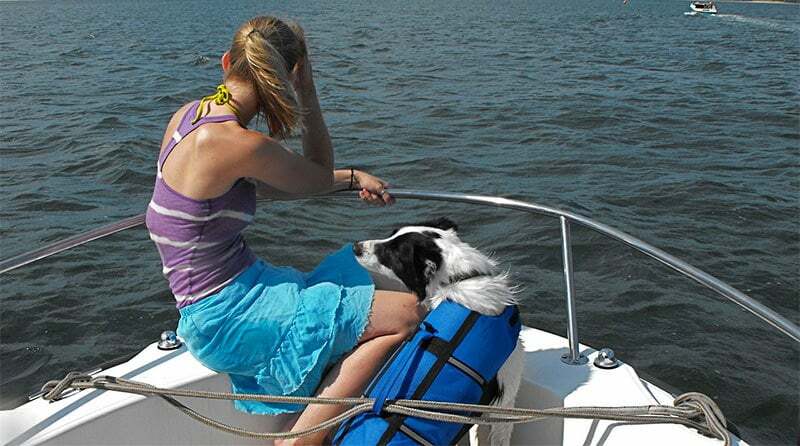 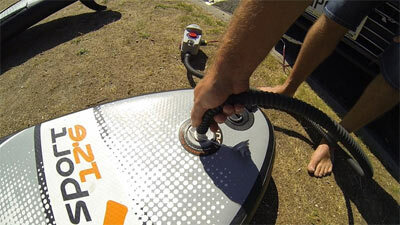 Use An Electric Pump To Inflate An Inflatable SUP Board? 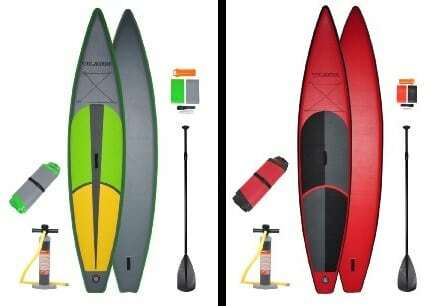 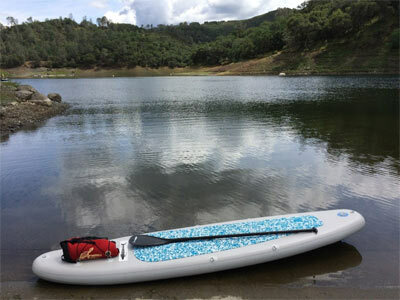 Naish Inflatable SUP Mana Air Review – Good Choice For You? 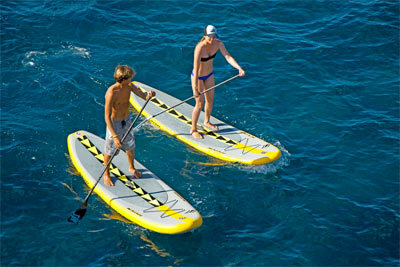 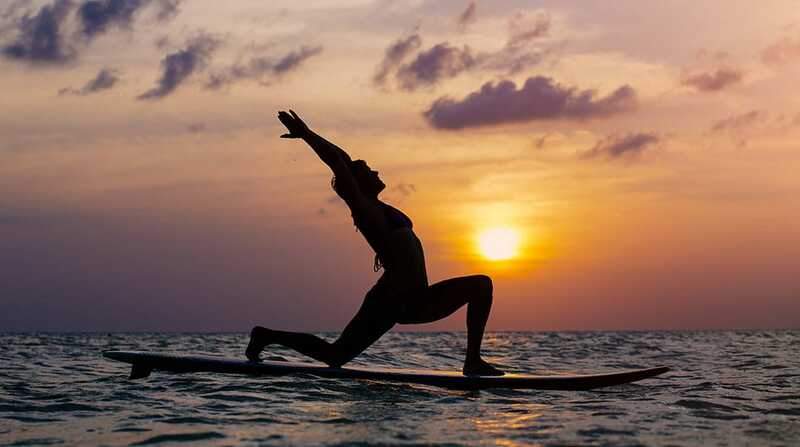 What’s The Difference Between Canoes And Kayaks?